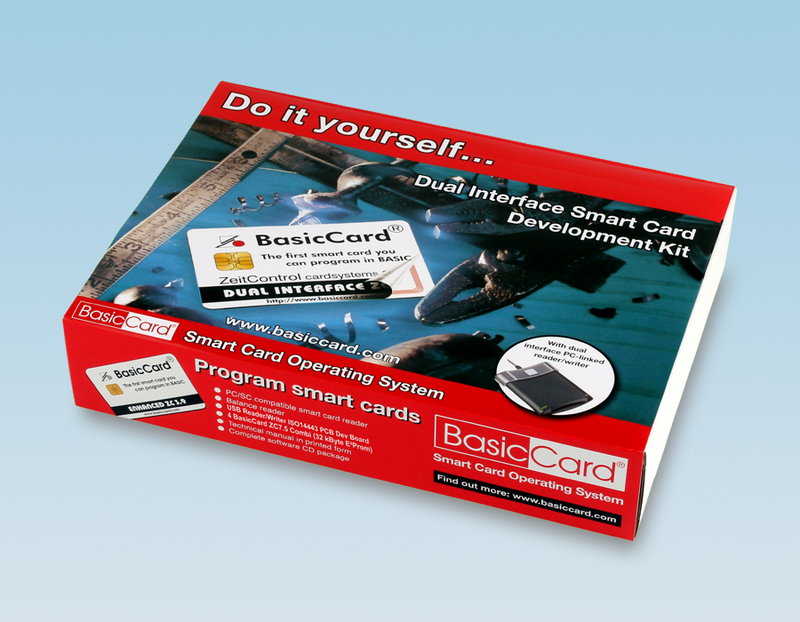 With the new Professional BasicCard ZC7.5, ZeitControl presents the smartest programmable chip card that has ever been placed on the market. While maintaining compatibility with previous BasicCards, ZeitControl has added a contactless interface. The contactless interface conforms to the international standard ISO14443. It allows a contactless communication by using the T=CL protocol. Furthermore, an enhanced public key encryption ensures an even more secure and state-to-the-art application. This includes RSA encryption and signature algorithms with up to 4096-bit key length, with on-card key generation; and Elliptic Curve Cryptography (ECC) over finite fields of type GF (p), with up to 512-bit key length.